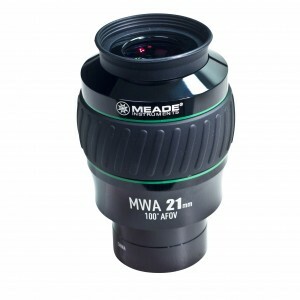 Introducing the world’s first production Astronomical Eyepieces to use aspheric surfaces, the 31mm and 36mm Baader Hyperion-Aspheric 72º Modular Eyepieces. 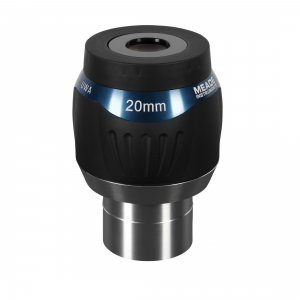 This new technology has allowed Baader to eliminate eyepiece aberrations without the usual penalty of extra lens elements, excessive size and weight, or high cost. The Hyperion-Aspheric’s freedom from blackouts, kidney beaning, and lack of distortion combines with their long eye relief to produce a view that is uncommonly comfortable and natural for all users (including eye-glass wearers and users of popular astigmatism correcting lenses). 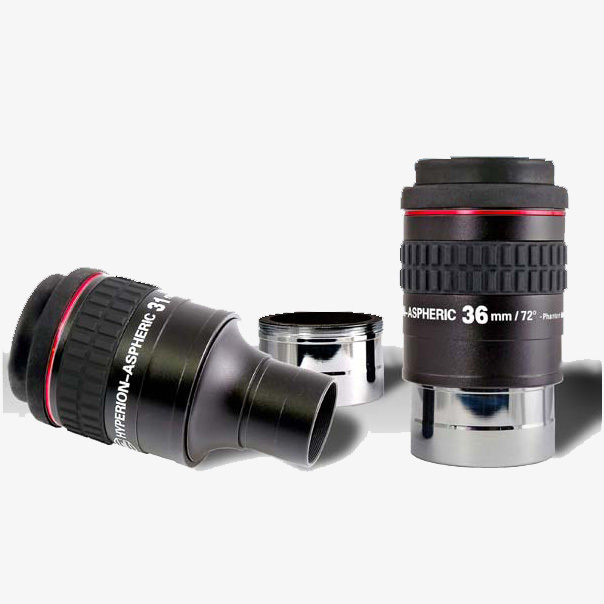 Eye relief is 18mm for the 31mm, and 20mm for the 36mm Aspheric. The ultra-wide 72° field is extremely flat and distortionless (virtually free of angular magnification distortion). 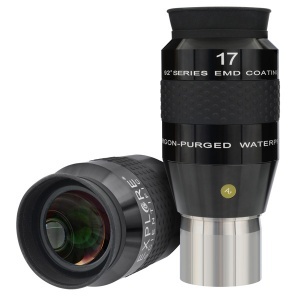 Baader’s renowned Phantom Group Multi-Coatings, blackened lens edges, and thorough internal baffling combine with their efficient optical design (6 elements in 3 groups) to deliver an extremely bright and high contrast view that is free of scatter. These special coatings are easy to identify by their almost colorless appearance, testament to their lack of selective absorption common in almost all other manufacturer’s multi-coatings. Sealed airtight and watertight with rubber O-rings. 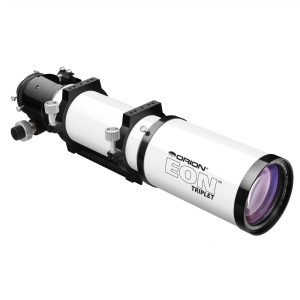 Hyperion Modularity Superb for projection imaging. The Hyperion-Aspherics are threaded to accept the full line of Hyperion Digital T-Rings, for a robust direct attachment of almost any camera. The clever use of 2″x24tpi SCT threads for attaching the 2″ barrel permits the Hyperion-Aspherics to directly thread onto the rear cell of popular SCTs. 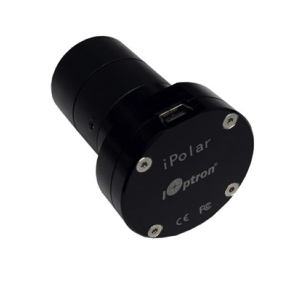 This results in the highest rigidity possible for imaging. 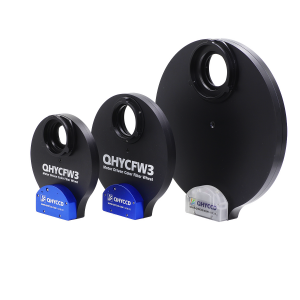 Dual Barrel Configuration – two barrel sizes are provided with each Hyperion Aspheric. 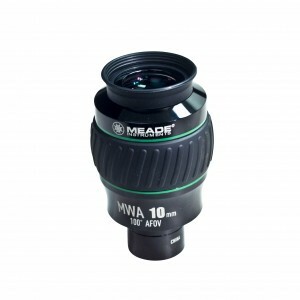 The standard 2” barrel provides the full 72º field size, and a special funnel shaped wide-field 1¼” barrel provides the maximum true field ever in a 1¼” format, with a field stop size of 1.265”(32mm)! 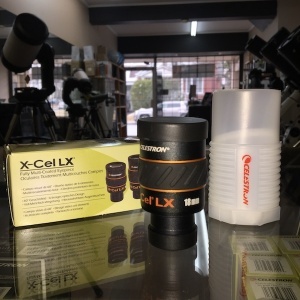 – perfect for extracting every bit of field possible in 1¼” telescopes or binoviewers. Apparent field size is 55º for the 31mm and 50º for the 36mm, with 1¼” barrels. 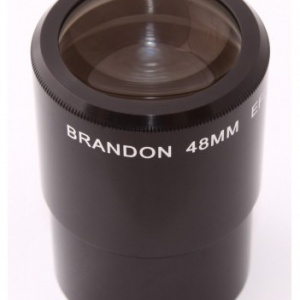 Accepts popular astigmatism correcting lenses.